This was the most involved book I have done so far and it had the most repeat characters. I definitely got attached to the characters while I was drawing them and they took on a personality of their own. Funny how that happens. I look forward to sharing my creation with you. Field Trips in elementary school, as any teacher or volunteer knows, can be a little like herding cats. 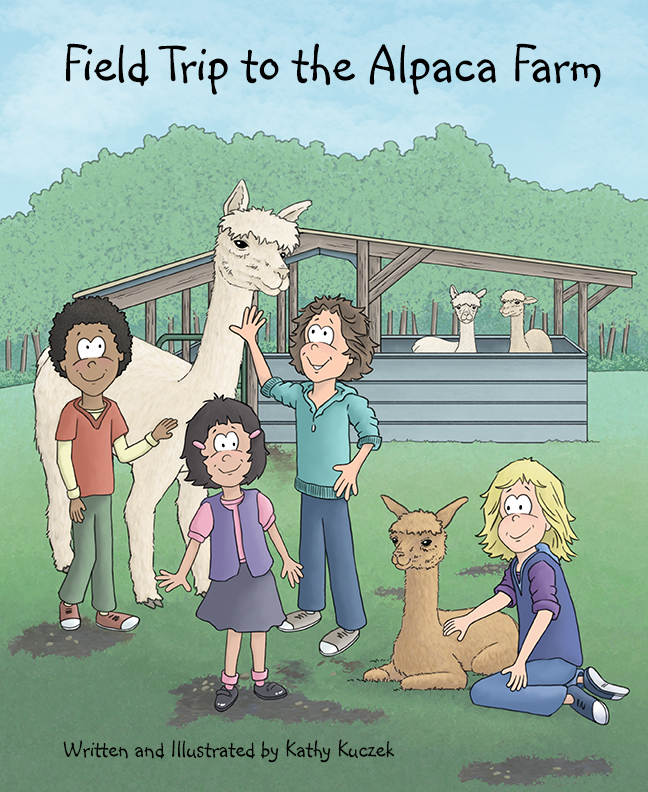 Join Miss Sutter’s class as they tour the local alpaca farm. Adults, children, and teachers will all recognize Wyatt and his antics. 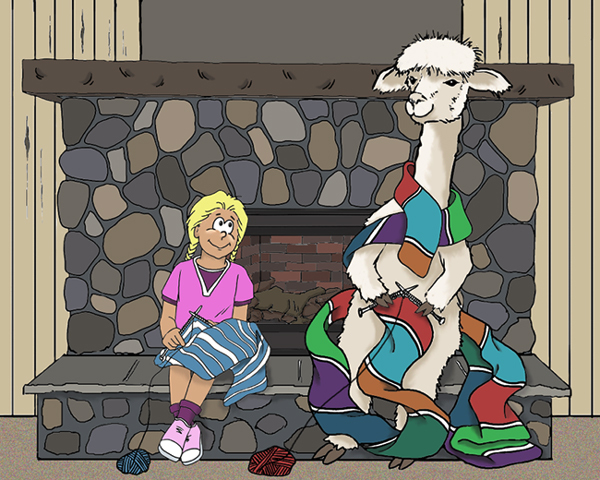 You will find yourself smiling at Wyatt’s imagination throughout the book … and you may just learn a thing or two about alpacas as you go. Also Available online: Here and on Amazon. Kids and adults are giving it great reviews.